beautybliz.com / Would Your Guy Wear This Man Concealer? Would Your Guy Wear This Man Concealer? We've heard of men borrowing makeup from their significant others to hide their imperfections; some brands have even created makeup for men. But the question still remains: do they actually wear it? We personally think that men could stay away from full blown foundation and eyeliner (leave that to Adam Lambert), but this new brand of concealer has us thinking that a tiny dab of concealer on a zit or two isn't so bad. 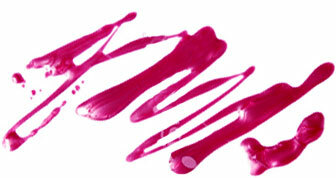 They Hate Pimples is a line of zit camoflauge for guys that comes in three different shades. The hypoallergenic cream helps hide any size pimple with just a few dabs. Plus, the names of each shade are spoken in man terms, also known as beer types: Pale Ale, Medium Lager, and Amber Ale. Perhaps having a product that they can relate to will result in a makeup for men fanbase? 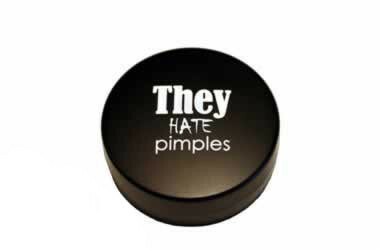 Get it for $19.95 at TheyHatePimples.com.